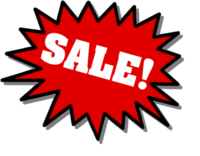 2016 Trek Skye Mountain Bike Sale!!! We have one Trek Skye mountain bike left on sale! 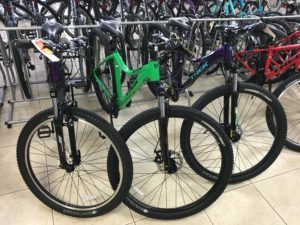 It’s a 2016 Skye SL in a 13.5″ frame in purple marked down from $609.99 to $549.99!